With the first week over it’s time to move on and say goodbye to the Lizard. 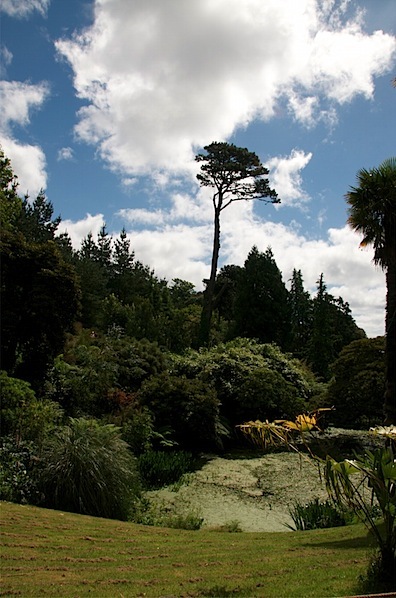 Half way on the journey to the base for the second week, is the Lost Gardens of Heligan. Again, a place I have visited before but always worth a return visit and I still haven’t sen it all. 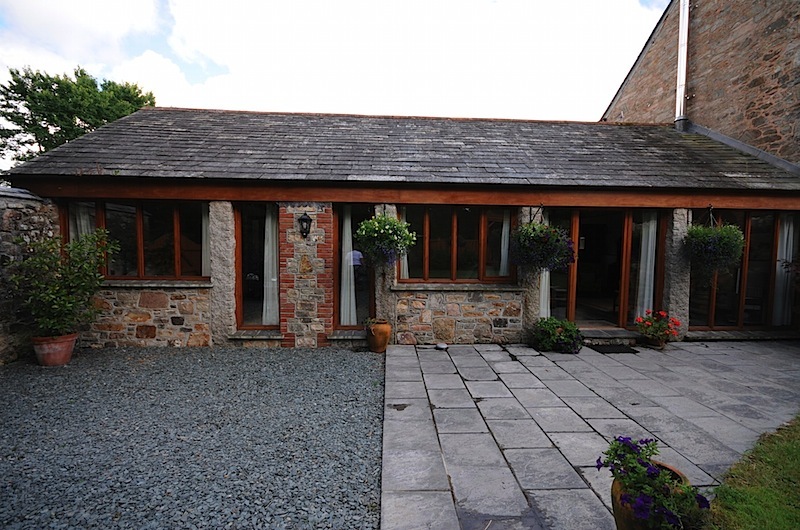 On next to my base for the second week – a cottage near Bodmin, located in a converted farm building. It’s even better that I had expected. And finally I can get a phone signal and I can start updating my blog again.